Uniforms: What to Wear and How to Clean It? Wash your uniform after each class. This is an easy one. After each class, wash your uniform. Even if it “doesn’t smell” or "doesn’t look dirty.” This helps stop it for smelling or looking dirty. Only wear your uniform to class. Limit when you wear your uniform. That's not to say don’t wear it on a few errands before or after class. I am saying that before going out to eat or to play at the splash pad or the lakefront, change into some play clothes. Wash your uniform in hot water. Do not use bleach. Bleach ruins the patch and tends to leave the uniform looking a little yellow after a few washes. Use a stain remover. I recommend Biz Stain & Odor Eliminator. I use the powder, but they do make a liquid and gel pod. I just have not tried them yet. If you typically use a homemade or natural detergent you can add this as a booster to limit the chemicals. Wash alone. Even if your other clothes don’t typically “run,” wash alone to be on the safe side. Refrain from heavy fragrances fabric softeners. Many students have sensitivities to scents. These smells can cause headaches or nausea to other students you may be working in close contact with. If you are using proper hygiene, you should not need heavy fragrances. If you still want a little scent, try 5-10 drops of essential oil in the wash, as they are usually less aggressive. 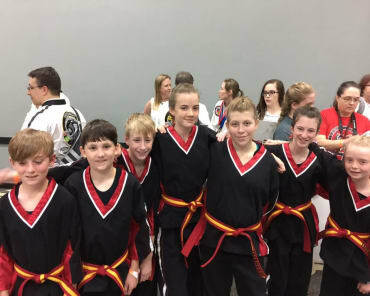 At Northshore Taekwondo, there are three different uniform occasions: class, testing, and tournament. Our class uniform consists of white taekwondo pants and white taekwondo jacket or Northshore Taekwondo t-shirt with student’s rank belt student. The week following a tournament, students may wear his/her tournament shirt. 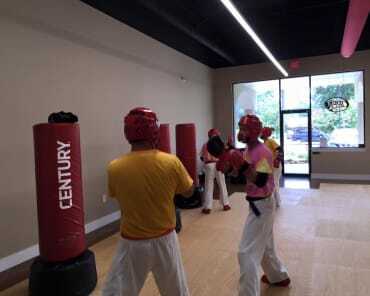 For testing and tournaments, students should white taekwondo pants and white taekwondo jacket and belt. 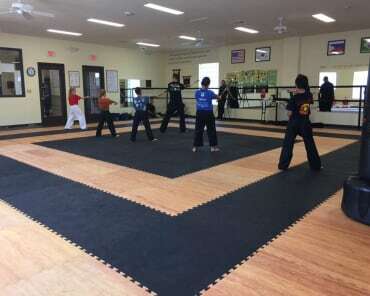 Student’s who have achieved the rank of First Degree Decided Black Belt or higher may wear black pants in class and at belt testing.